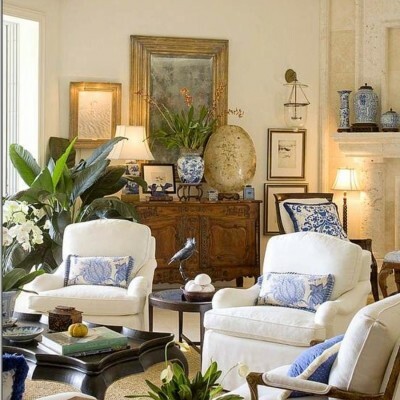 Traditional living room decor When we talking about the traditional living room, we often associate it with large houses, manors, hotels and palaces. 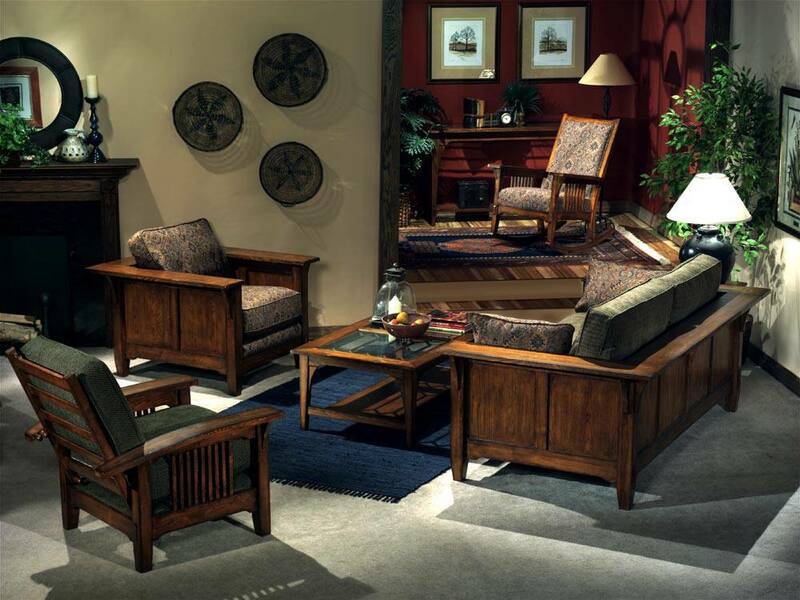 Traditional living room has existed for a long time because of the formal and graceful effect it brings to the home. 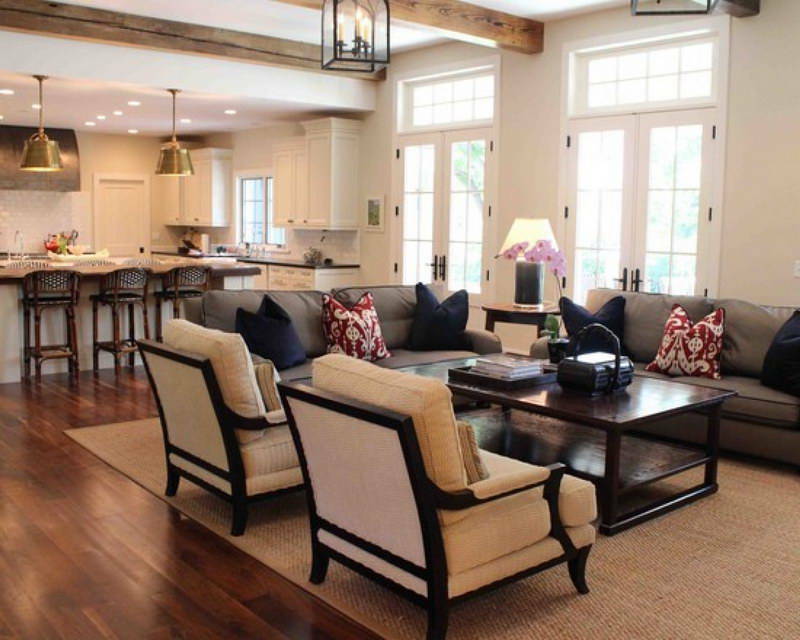 With a home’s living room traditionally being the gathering place for the family, ensuring that it has a comfortable and relaxing atmosphere is fairly important. 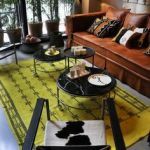 Not only will good decor go a long way to making any visitors feel comfortable, it also enables everyday family members to quite happily spend a lot of time in it. 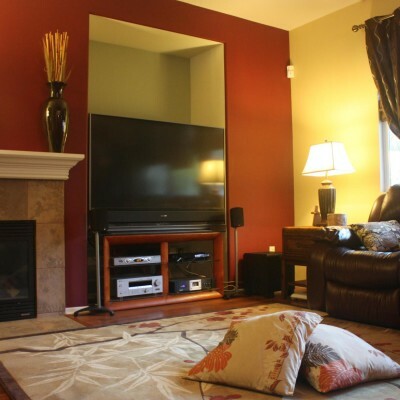 If you feel that your own living room is lacking a little spark, the good news is that it’s reasonably inexpensive to decorate a living room and transform it from something bland into something far more stylish. 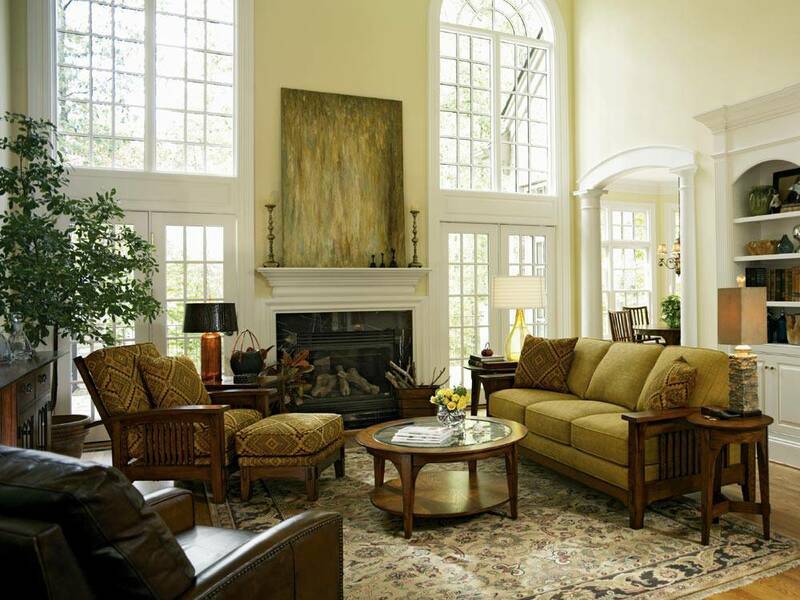 Design Traditional Living Room Many people overlook the importance of changing your surroundings from time to time. Not only does it prevent you from stagnating in the same atmosphere, it also gives you a sense of achievement and the resulting sense of satisfaction within yourself. 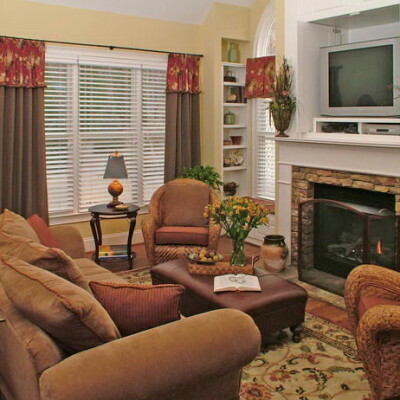 Bright colors are a good choice here, since the living room is normally the one with the most windows and sunlight. A yellow or similar happy color is a good starting point. 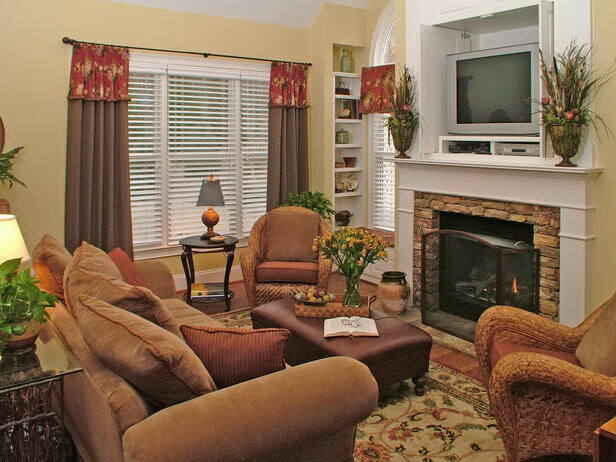 The use of correct color pallet and fabrics to help accentuate and illuminate the room is also essential. 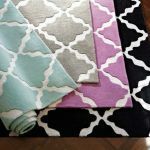 Use sheen fabrics for your sofa and chair upholstery. 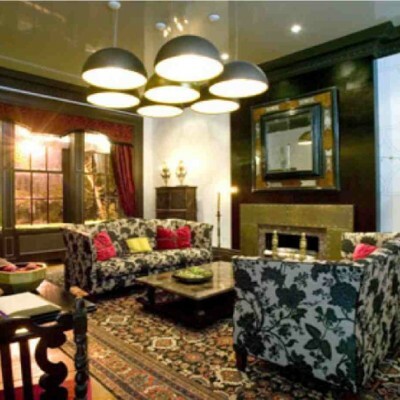 Lighting is essential in creating the mood of your traditional living room. 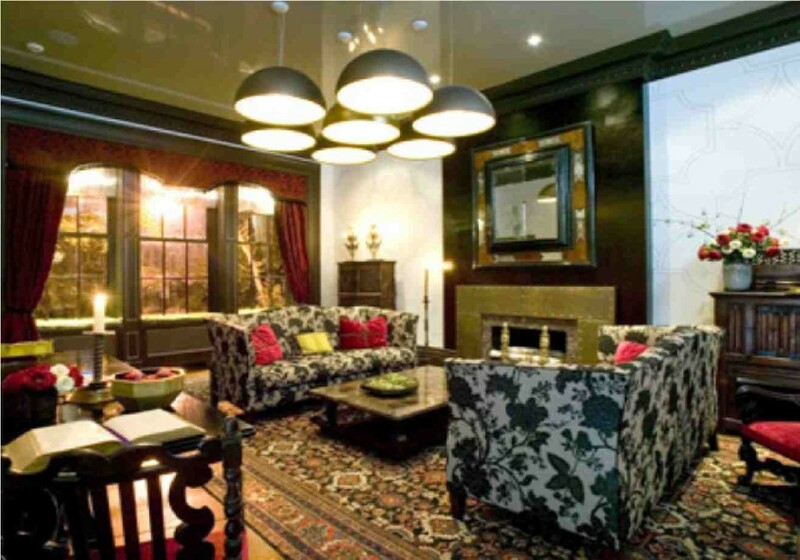 Make sure to use the right lighting fixtures to help you set the desired ambiance. 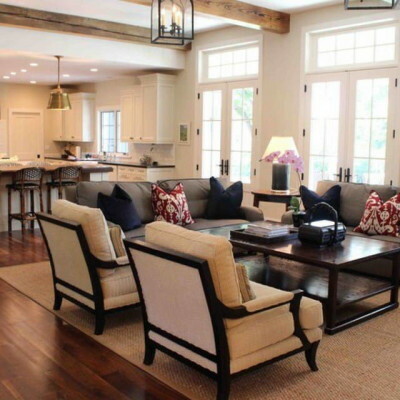 Traditional living room design calls for soft lighting to give the room a dramatic feel. 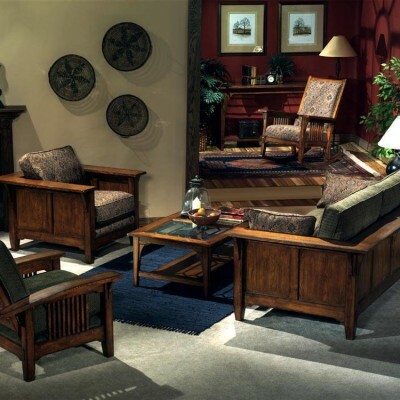 When opting for a traditional decor it is advisable to select furniture that represents many styles and eras, from Chippendale to Queen Anne and Sheraton to Victorian. 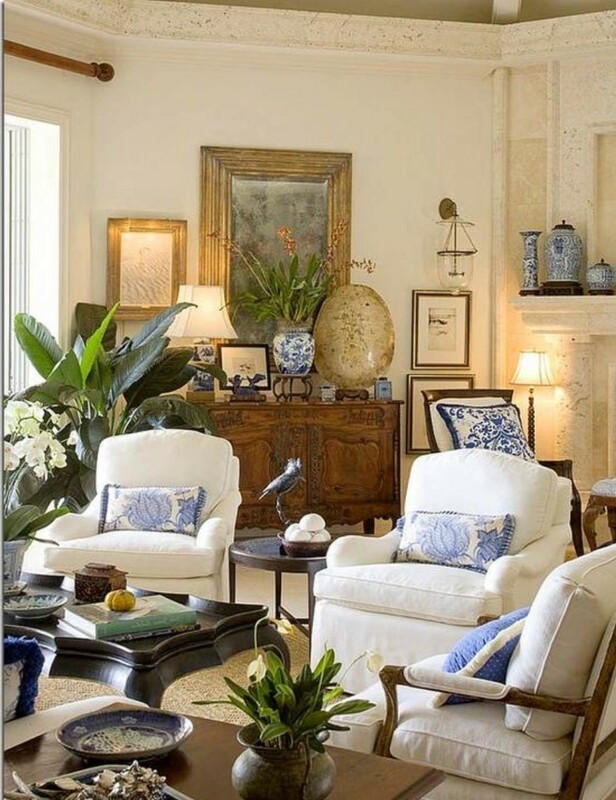 Small touches of Oriental influences also look very attractive in this setting. Painted landscapes, a Queen Anne table or lampshade or a Chippendale highboy will immediately give your living room a traditional touch. 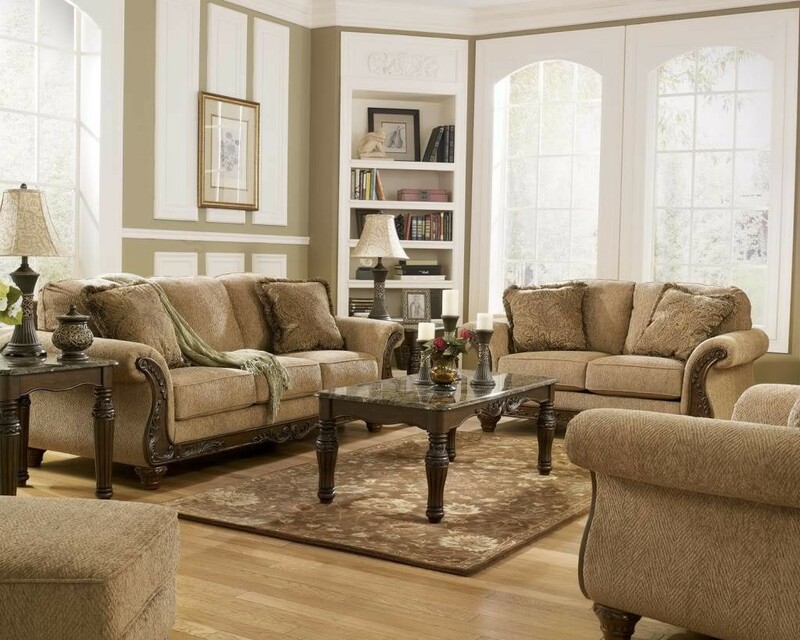 Soft and cushy sofas and love seats accessorized with pillows, rolled arms and slipcovers all done up in floral upholstery in subdued colors will give you a warm traditional look. Traditional Living Room Decorating-In a traditional living room of the past, wall treatments consisted of wallpaper, wainscoting, picture molding, and paint in almost any combination. You might hang a chair rail molding over wainscoting. Paint both the wainscoting and molding white. Hang wallpaper with a floral, hunting, or small stripe pattern above the wainscoting to finish the look for your traditional living room decor.